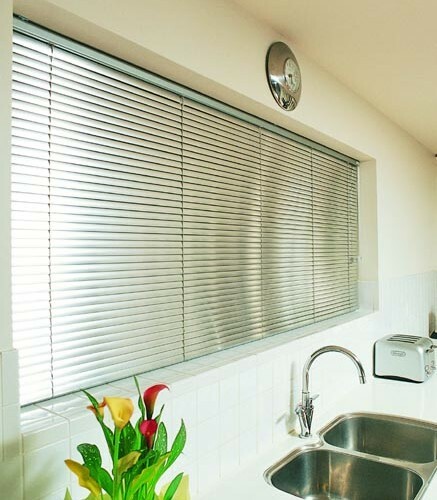 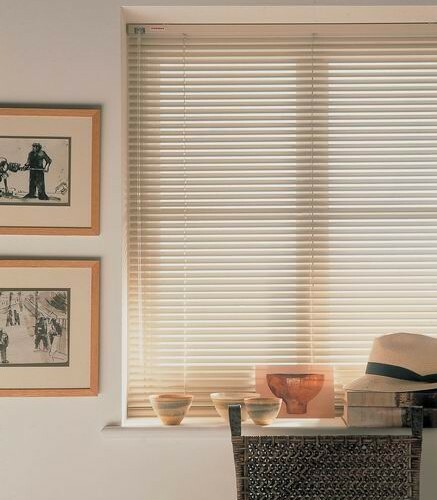 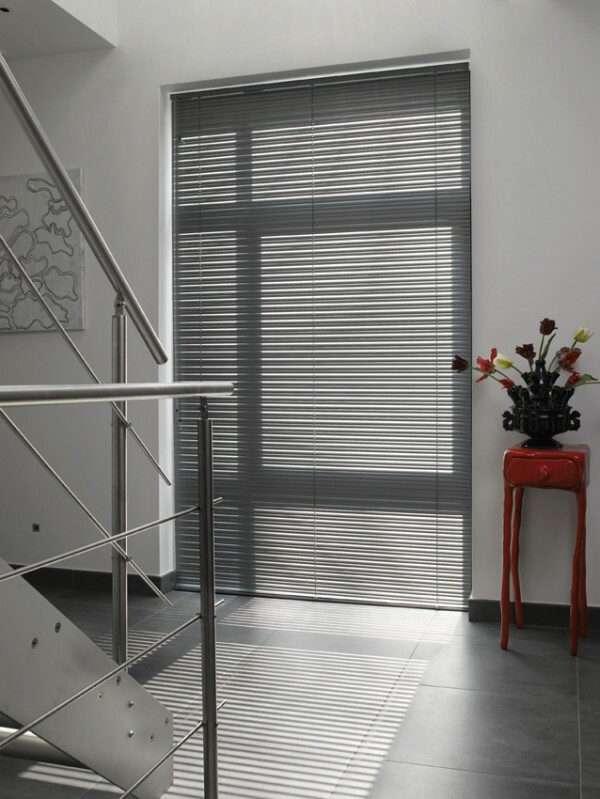 The traditional venetian blind is great for directing light whichever way you choose. 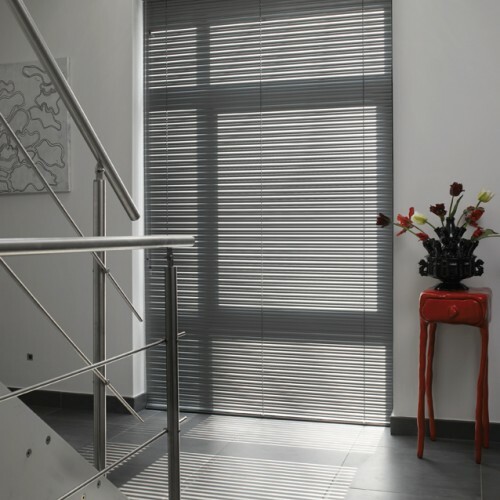 Venetian blinds can also provide excellent privacy. 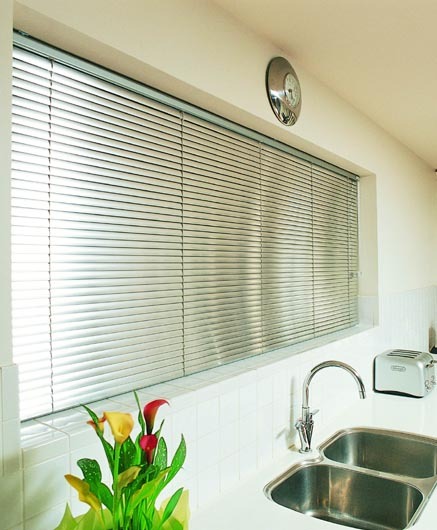 Our timber venetian blinds are particularly popular, because they provide a warm look to your home. 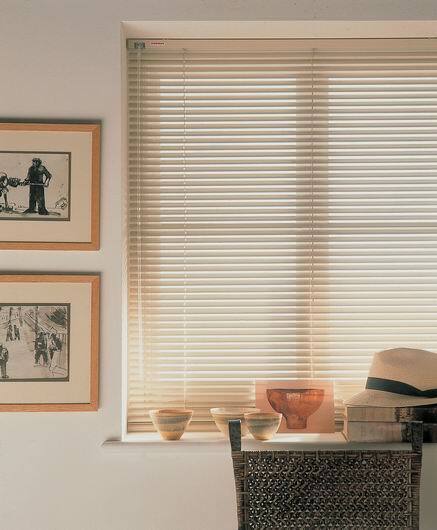 Wooden blinds are something that O’Gorman’s have a lot of experience in – in fact, it’s where the O’Gorman’s story began.